Our stainless steel welded mesh is manufactured by electrically welding the wires at every intersection, this creates a strong, almost unbreakable mesh, with high levels of corrosion resistance. 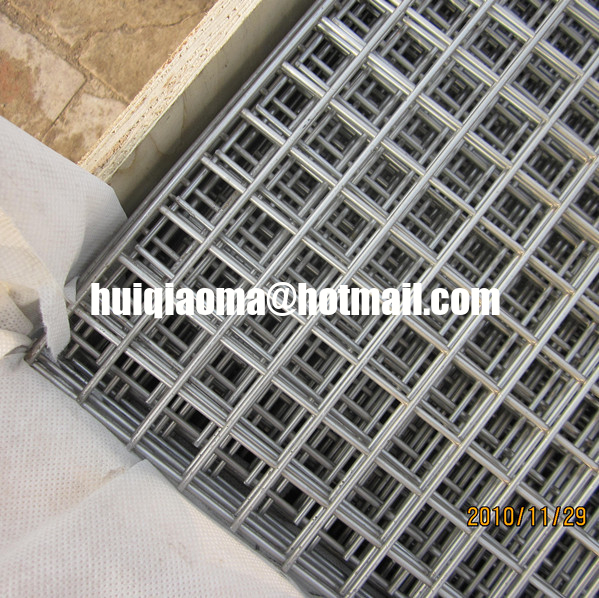 Stainless steel welded wire mesh is used in many different applications, storage cages, shelves, safety guards, security fencing and in the construction industry. All our welded mesh sheets are available for immediate delivery from stock. 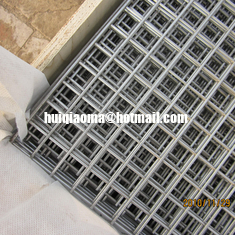 304 Stainless Steel Welded Mesh Panels. Standard panel sizes run from 4' x 8' up to 7' x 12'. Our stainless welded mesh sheets have flush finished edges, the 304 stainless steel provides very good corrosion resistance.